para ser un single coil no parece un single coil.... nubes enormes .... me faltan pulmones para sacarle jugo a este RTA. muy recomendado. 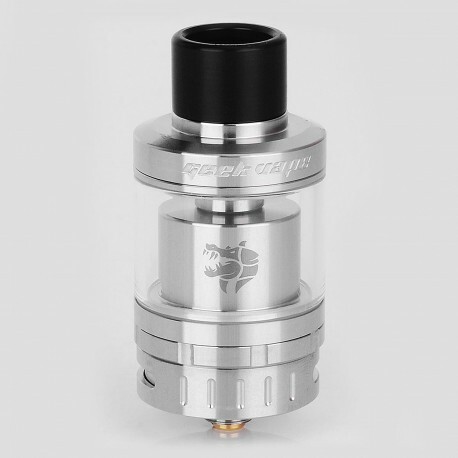 I am a big fan of single coil RTA's, and this one is my favorite so far. 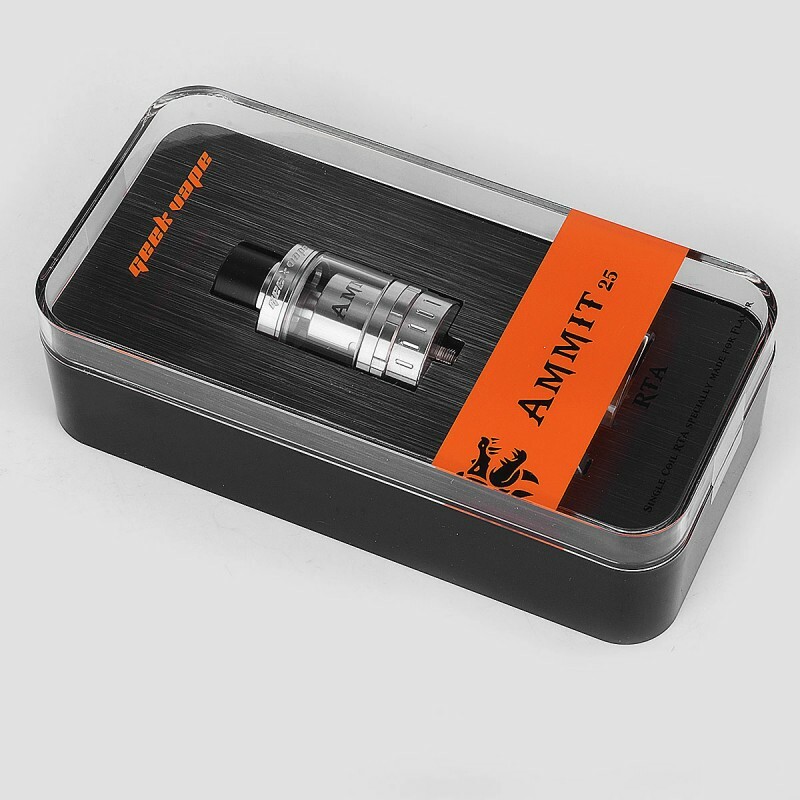 I have the original Ammit 22mm, a Kayfun V5, a Merlin Mini and Serpent Mini, but the Ammit 25 RTA kicks the others to the curb as far as flavor and vapor production is concerned. I use a pretty basic twisted 26g 7.5 wrap 0.31 Ohm spaced SS 316L coil at 420°F 60W and loving it. The only problem I have had is getting the right balance on the wicking, it's a very fine line between too much cotton and not enough, but when you get it right, it's amazing. Really enjoy vaping on this RTA and looks pretty good on my new Aegis 100W mod by GeekVape. 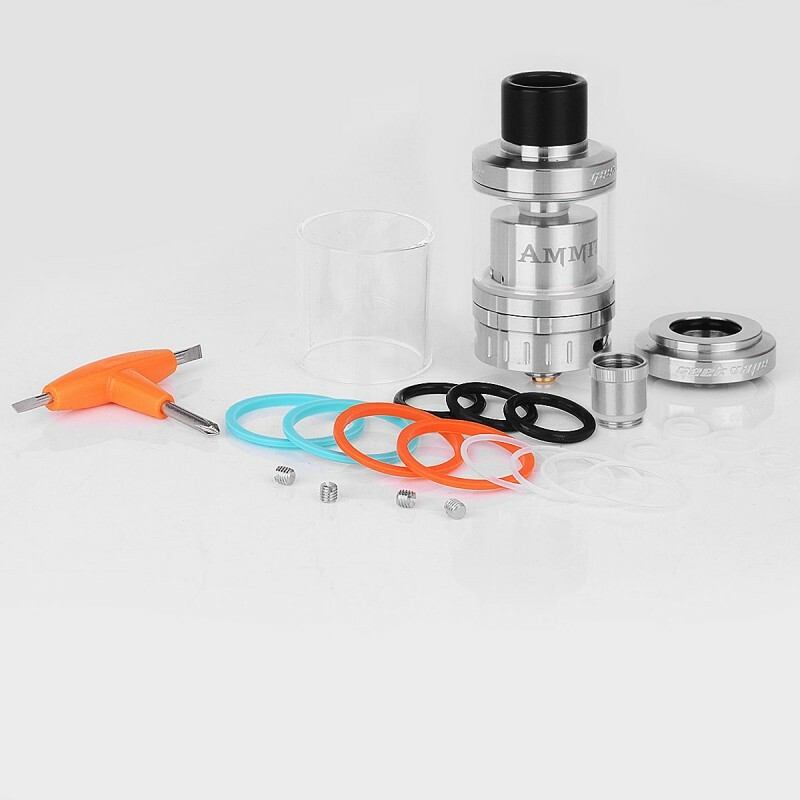 Really easy to build on, great airflow, but the best part is the flavor. 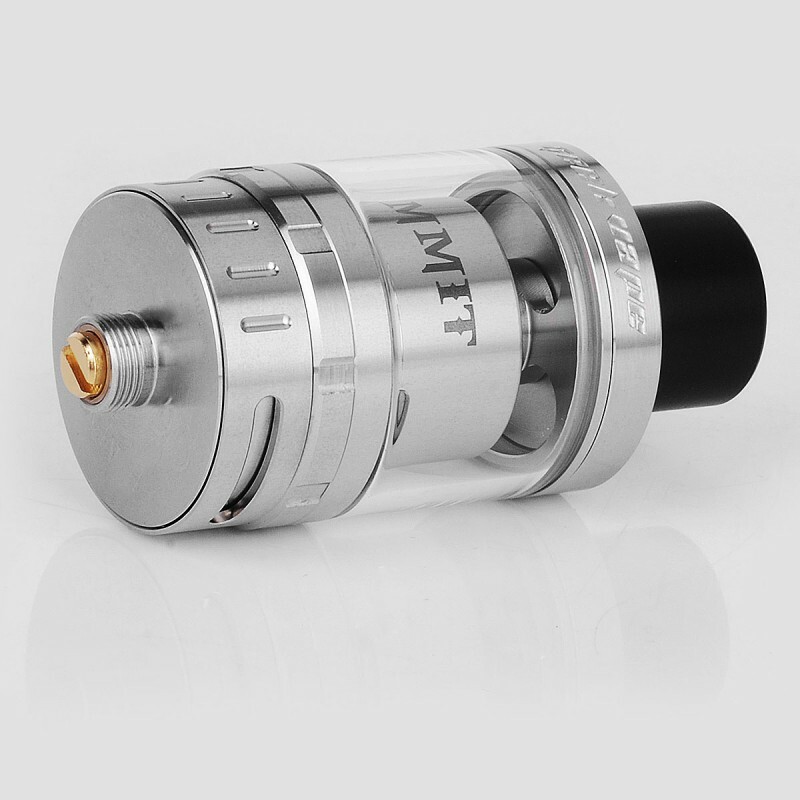 If you like single coil RTA's, you can't go wrong with this one. 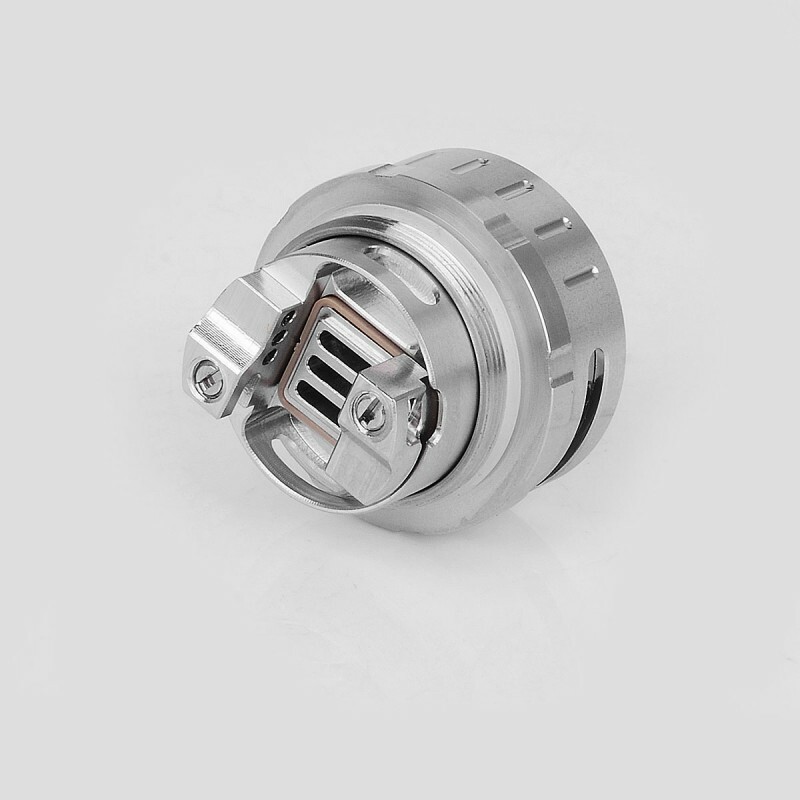 Very easy to build on, just make sure that your coil is centered between all of the airflow vents. I used a large 3.5mm Fused Clapton 24x2 316L cores claptoned with NI 80 38awg. Atty provides great flavor and dense clouds. Airflow is slightly restricted but still is a very satisfying vape for me at 55 watts. 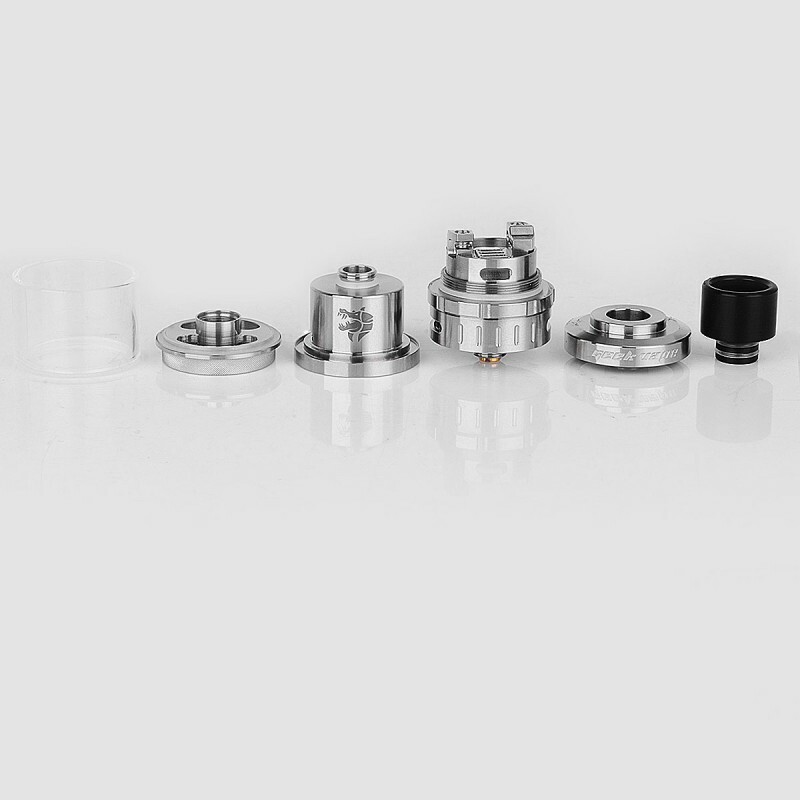 The only drawback is that there was only one drip tip provided. 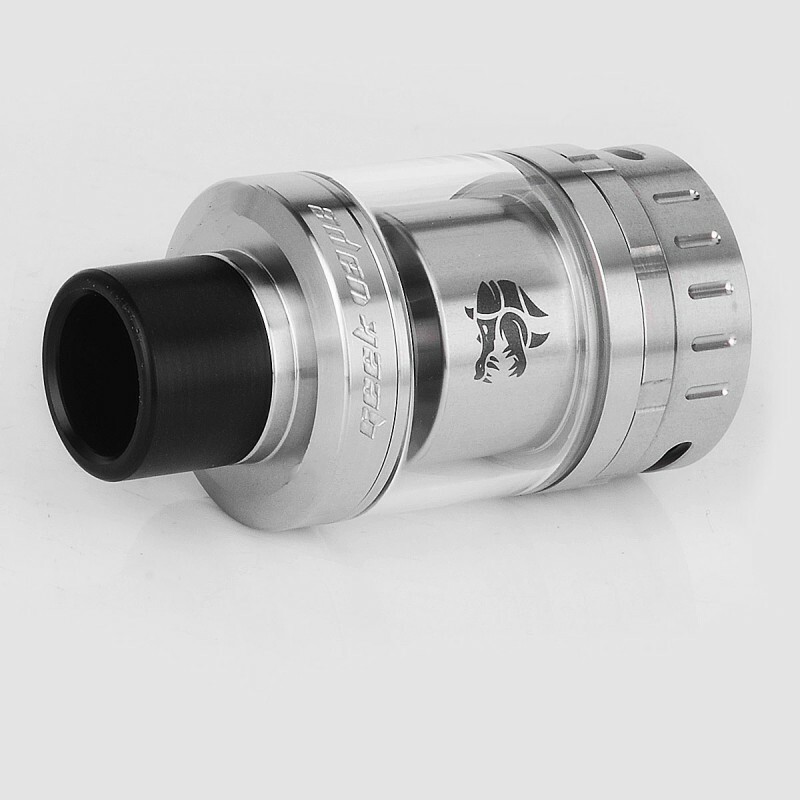 If you use an 810 (goon/kennedy) tip it has to be a bit low profile as the catch cup on the Ammit 25 is shallow. Other than that this tank rocks !! I really enjoy mine. I'm really loving this one. Most of my tanks are single coil RTAs, and so far, this one is my favorite. Great flavor with a spaced SS fused Clapton and it's working well in temp control. Couldn't be happier.